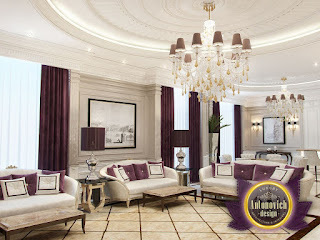 Fresh and elegant ideas in the style of modern classics are inherent to living room interior. 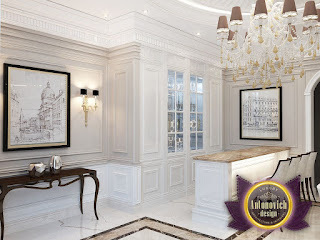 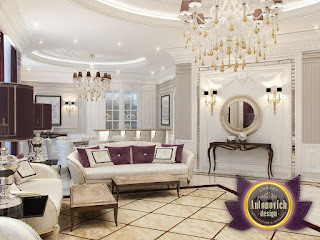 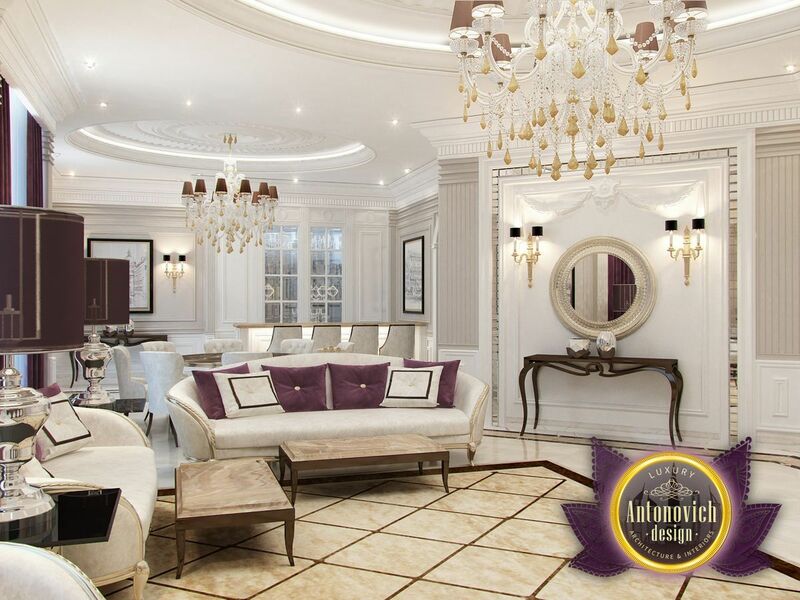 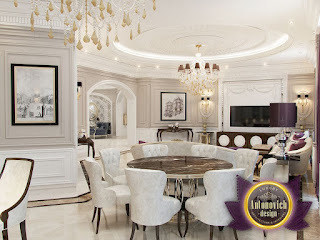 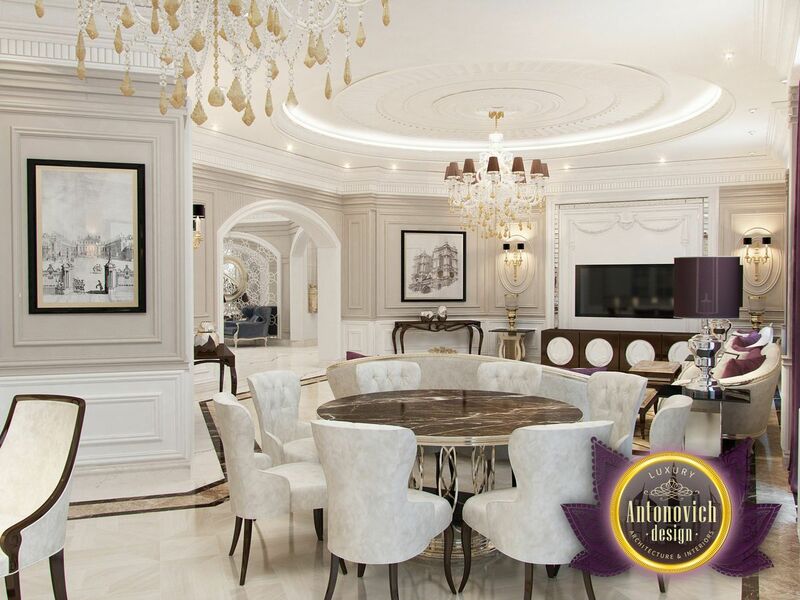 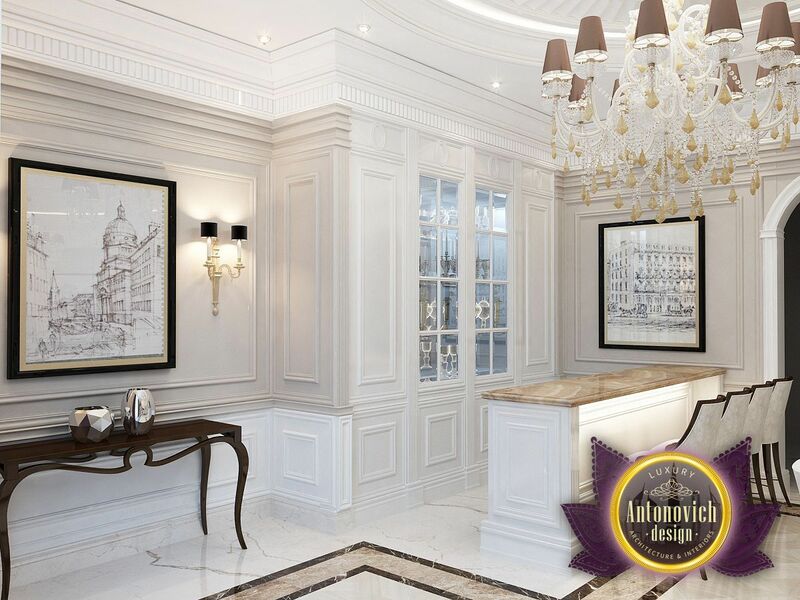 Each project design studio Antonovich Design reflects the fashion trends and new trends in design. 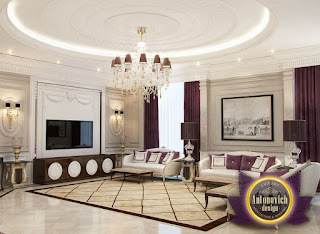 Elegant game of contrasts makes the interior a stylish and unique.